No time for cooking? 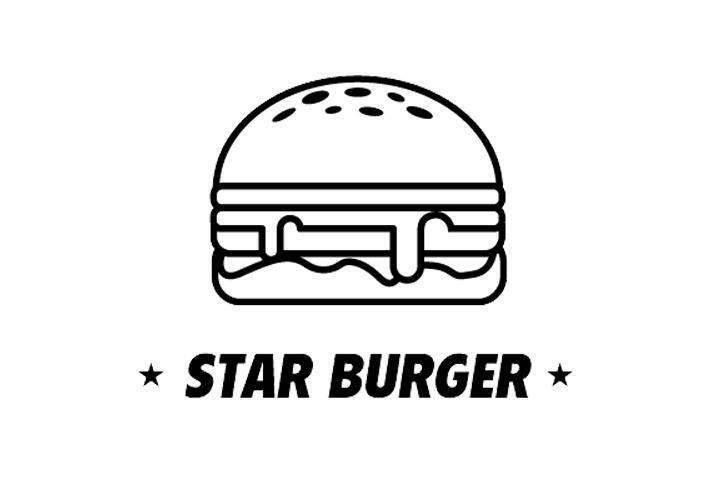 Star Burger is ready to prepare the most delicious burgers from Zurich. Order comfortably at home or at work and we bring it home in 45 minutes.